Welcome to the Perfect Colours Blog section, we use our blog to write about the latest industry developments, provide useful hints and tips about large format printers and keep you up to date on whats happening in the world of Perfect Colours. If you want to get the best out of your HP fleet, now’s the time to start using HP PrintOS. It’s a revolutionary print production operating system that incorporates web and mobile apps to simplify production, improve your operations and inspire your staff. HP PrintOS will help your team innovate, collaborate and grow, making all of your print operations more efficient and effective. What is an A1 Printer? 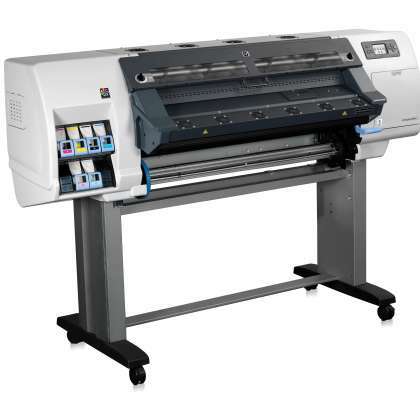 Capable of printing up to 100 inches wide (254 cm), A1 Printers are used to produce anything from banners, posters, trade show graphics wallpaper, murals, backlit film and vehicle image wraps, right through to electronic circuit schematics, architectural drawings, construction plans, backdrops for theatrical and media sets, and any other large format artwork or signage. On Boxing Day, 2015, disaster struck. A river burst its banks and Carrick Signs was flooded. Every single printer and every item of stock was destroyed. Managing Director Mandy Roscoe went home to cry and then picked herself and her business up. With help from Perfect Colours and HP, Mandy started over and today her business is in better shape than it’s ever been. In case you missed it, earlier this year we opened the Perfect Colours Innovation Centre in Sheffield. 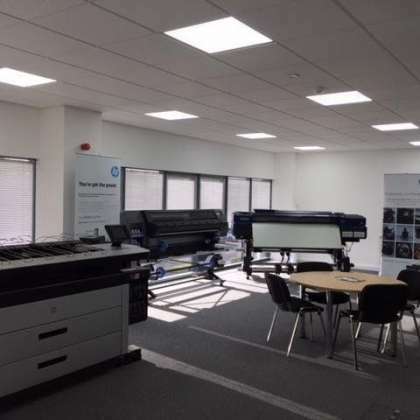 This is our premium showroom, packed from end to end with a wide selection of printers, finishing equipment and software, on display to give our customers the chance to try before they buy. If you didn’t make it to one of our Open Days in the autumn, we’d still love to see you – no obligation to buy – just come and explore the technology, ask us questions, grab a cup of coffee with the team and find out more about the printers and production processes you’re interested in. 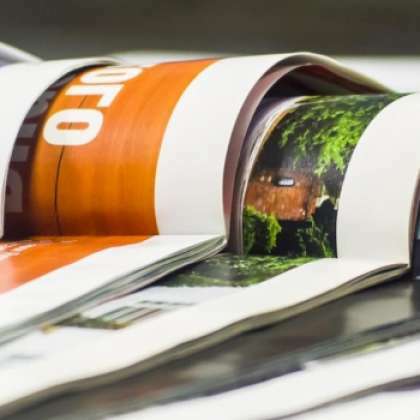 You know that HP Latex printers are market leaders when it comes to quality – but now there’s an even better reason to invest in a brand new Latex. For a limited time only, on a limited number of printers, we’ve got these amazing trade-in deals. 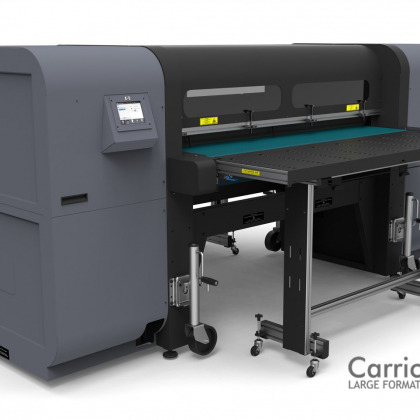 As technology moves on and new printers come to the market, there always comes a point when it’s no longer viable to support some of the older models. 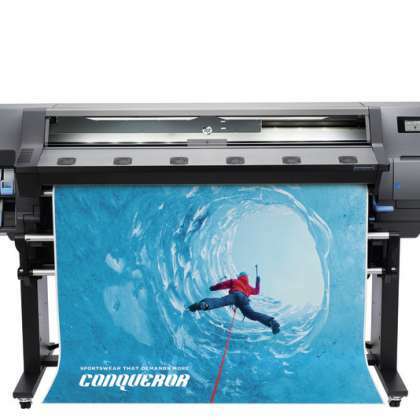 This is now the case for the DesignJet L25500, and HP has issued notice that as of January 31, 2019, all the consumables, spares and support services for this range of printers will end. Xerox AI – the future’s almost here! We can all remember when Artificial Intelligence (AI) was the stuff of science fiction – robots becoming smarter than humans and taking over the world! Now, however, the reality of AI is with us – and thankfully, it’s a lot more benign and beneficial than its science fiction counterpart. Xerox has embraced the new technology and its clients are already seeing the benefits in a number of ways. Latex printing is becoming more popular with commercial printing companies, as latex inks can be used on a variety of indoor and outdoor materials due to their fast-drying capability and water-based formula. Your LFP workflow is a complex beast and prone to inefficiencies that you probably didn’t even realise you suffered from. You may be working with clashing operating systems. 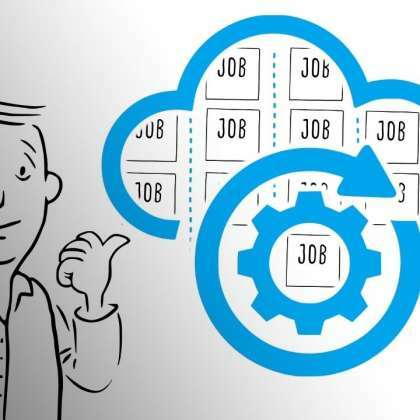 Your RIP might need centralizing. You could be suffering from colour management inconsistencies… But how can you identify and fix these problems? 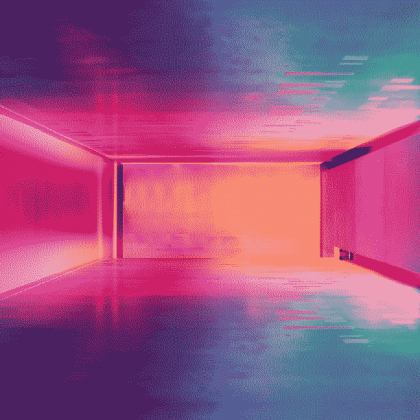 In this post, we’ll take a look at the hidden inefficiencies that might be hampering your workflow and what you can do to resolve them.